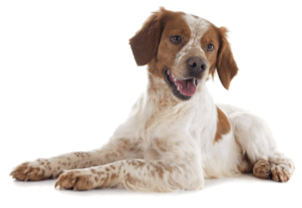 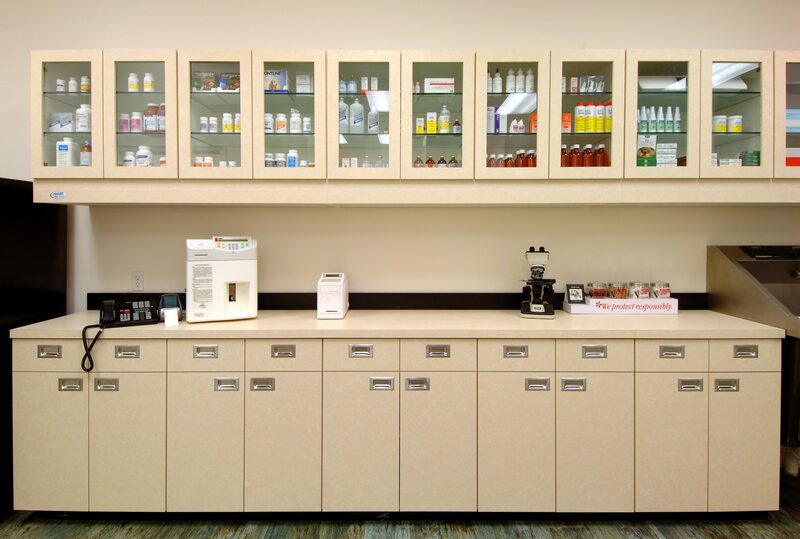 From service towers and laboratory wall systems to exam room dispensaries and custom architectural woodwork, we can design and construct the ideal working space in your veterinary clinic. 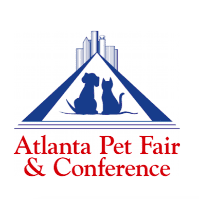 We are proud to have created a full line of pet tables, tubs and other work spaces that are award winning and recognized throughout the industry. 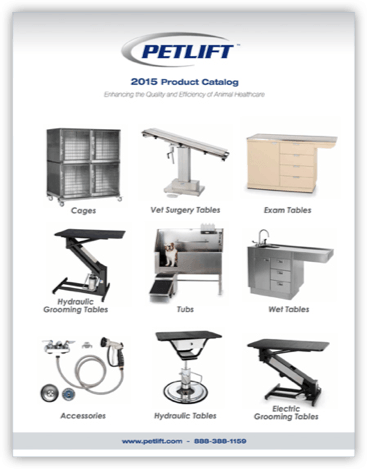 We have worked hard to bring the most innovative and durable products to the market and are proud to say they are made in the U.S.A. PetLift continually strives to be the company that you trust and rely on for all of your animal care equipment needs. 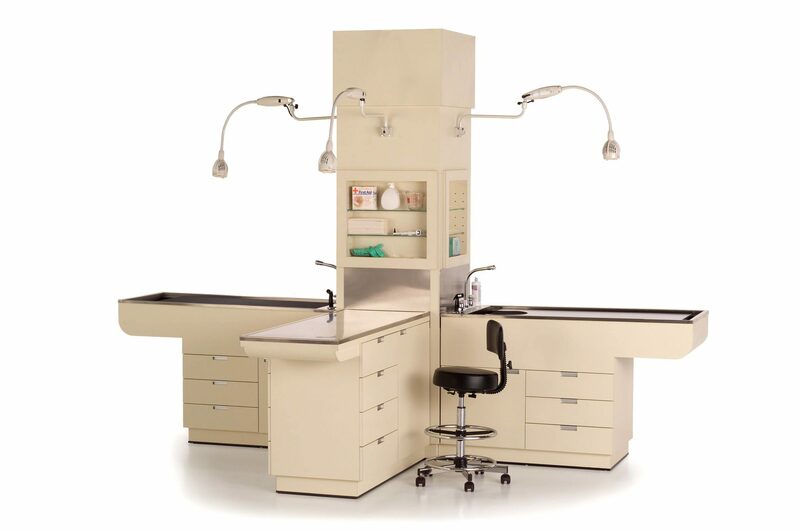 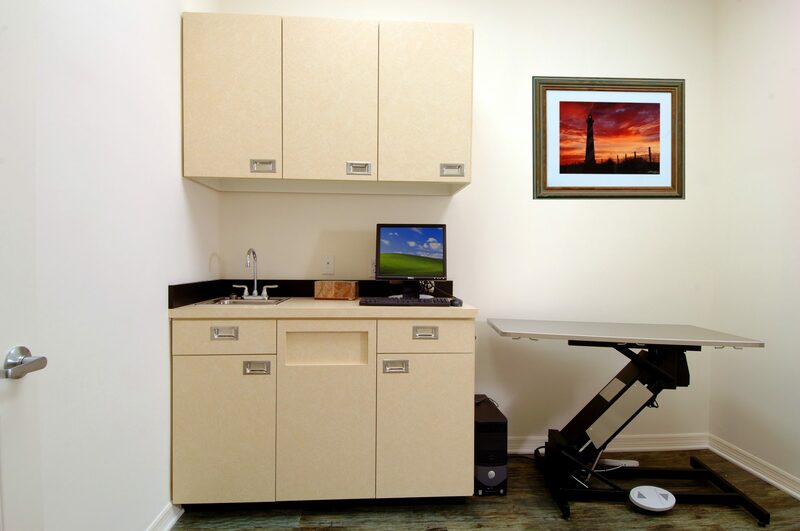 Interested in our design services and products for outfitting your clinic? 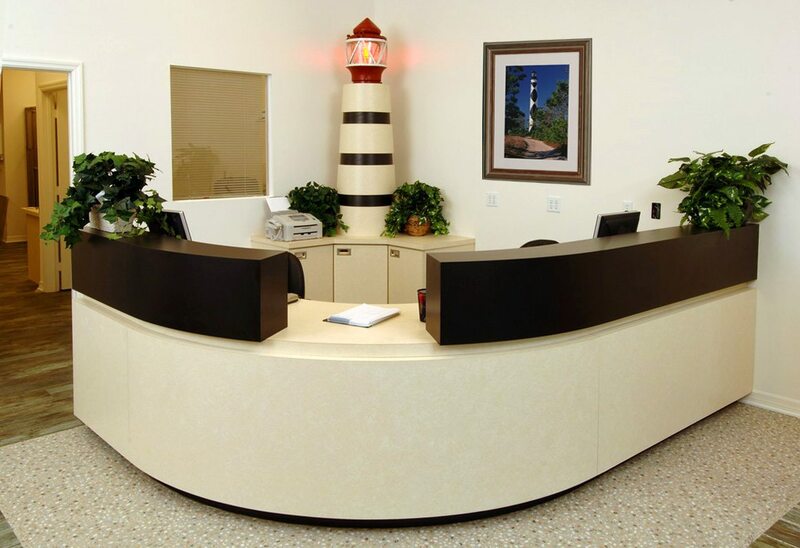 Email or call us today for more information.